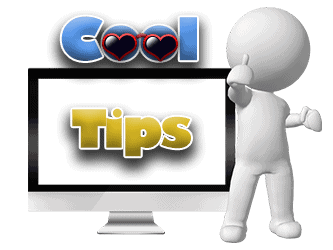 On this page we present tips that can help you create and run your online business. Some of the tips will apply to you and your business, and some of them may not. The COOL thing is… all of these tips can be applied in the real world. Yes! Information you can actually use! Totally COOL! Are You Maximizing the Value of the Seminars You Attend? There's a Map for That! Plans, Preparation, Action and Progress!